This October, Epcot celebrates its 35th Anniversary at Walt Disney World Resort. To commemorate this milestone occasion, the Disney Parks Merchandise team has created a retro-inspired merchandise collection that captures the essence of a spirited phrase from Epcot’s beginnings, “We’ve just begun to dream.” I spoke with Eric Caszatt, Creative Manager with the Disney Consumer Products and Interactive Media Creative Group, about how research played an important role when designing artwork for this collection. One of the art team’s most noticeable nods to original Epcot is their use of five colors – purple, pink, red, orange, and gold. These colors were prominently featured on a variety of opening year products, from license plates to coffee mugs to jewelry boxes (you can see some of those items in this article). The anniversary artwork has the same colors with more muted tones, further enhancing the vintage look of items. Eric said some products may include “EPCOT Center” in their designs. 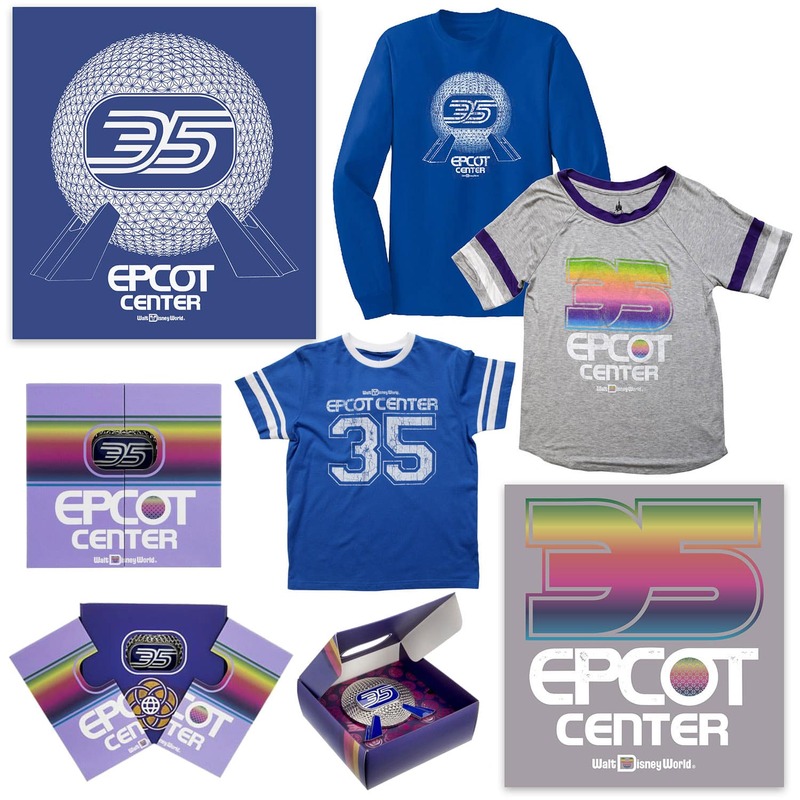 The art team used the theme park’s original name when a new item was directly inspired by an original merchandise product such as the youth and women’s “35” T-shirts, or the long sleeve shirt with Spaceship Earth graphic. Fans of Figment will be delighted to find several items with the loveable purple dragon. Look for a simulated leather backpack, a wristlet, a logo pin, and apparel. Other products have incorporated the EPCOT Center logo that “symbolizes unity, fellowship and harmony around the world.” Guests will also find original Future World pavilion logos on select products such as a baseball cap or a mystery pin set. 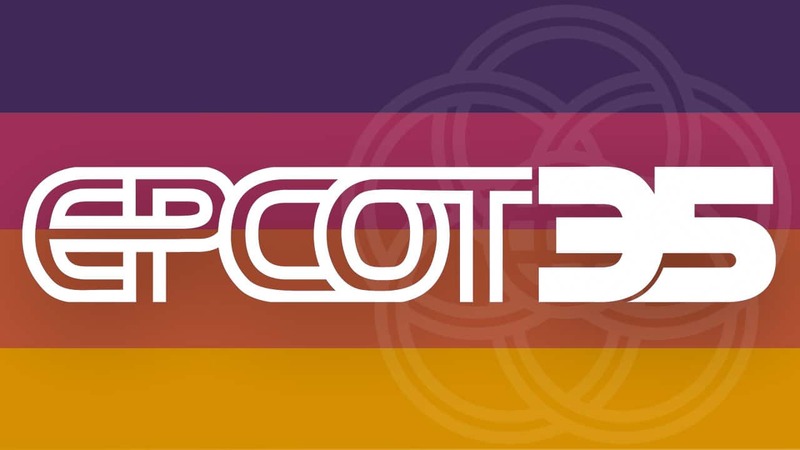 The Epcot 35th Anniversary collection will be released in late September in select locations throughout Epcot. Guests may also find select items via the Shop Disney Parks app once released. Stay tuned to Disney Parks Blog in the coming weeks for additional looks at products created especially for October 1, 2017. 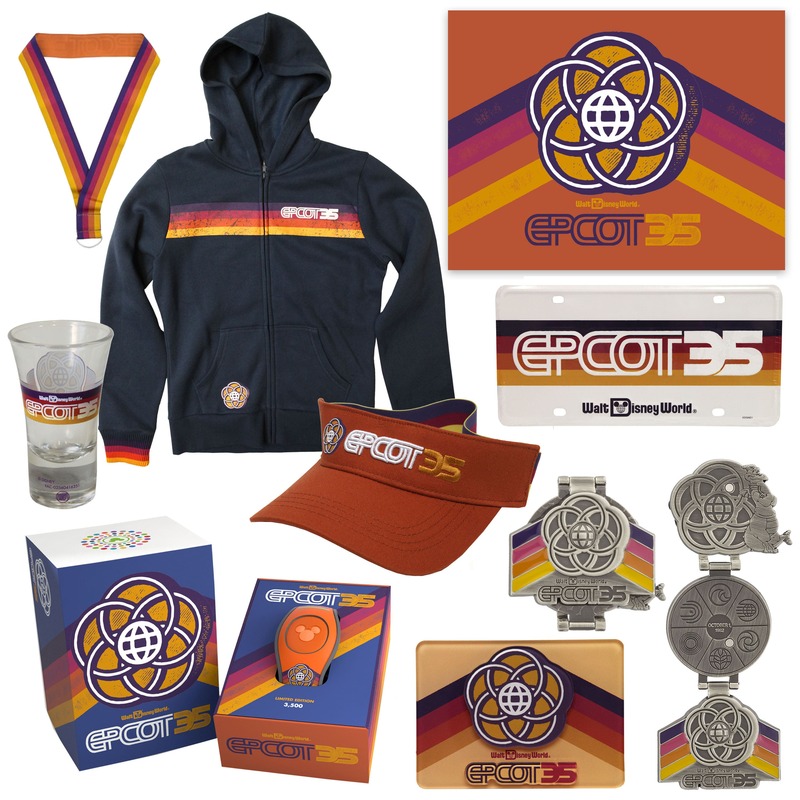 Hello, I was wondering if the 35th Anniversary Lanyard had been released yet as I haven’t seen it yet at Epcot. Hi Steve! 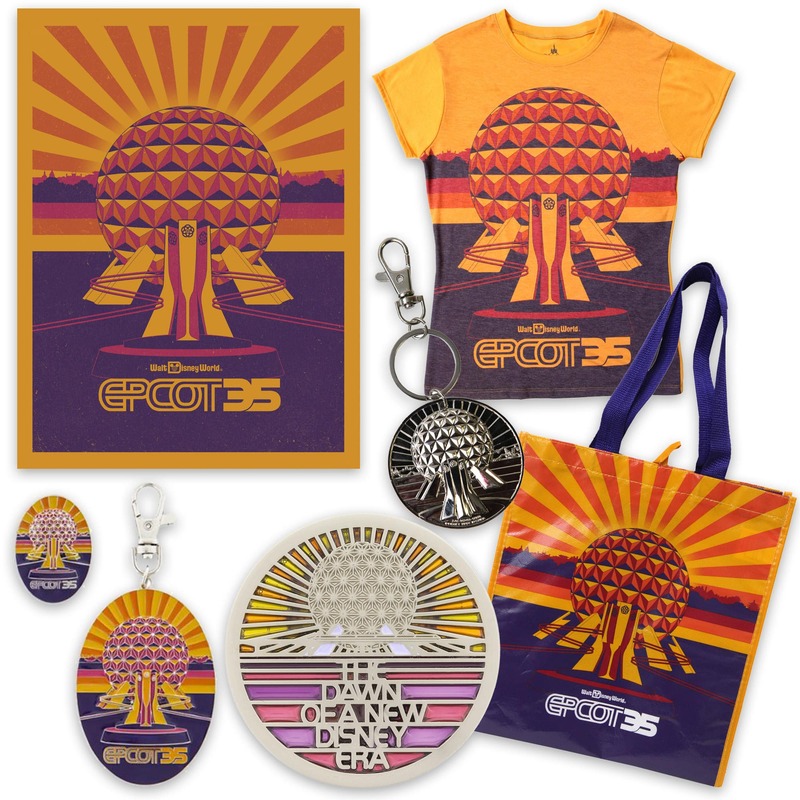 We were lucky enough to be at EPCOT over the weekend to celebrate the 35th anniversary and the merchandise was great! I wasn’t able to find the Figment backpack or wristlet and was curious if you had any idea when those items might be released? Thank you for always keeping us up to date with merch news!! Any idea when these items will be available on the app as I am looking for 2 items one being from epcot and one the food and wine cookbook. As of right now only way I could order is to call merchandising line. Please add more EPCOT35 merch to Disney Park shop apps. We want to buy..
What’s weird is that the only product I see on the Shop app right now is the I Was There tees, which are the exact product I would expect NOT to be available on the app. Will the Figment items be available on the shop park app on October 1st as well? Do you know the price for the Figment wristlet? I am so excited about all of the Figment items – all must haves!! He’s been my favorite character since the 80’s. Have you gotten any news about a new cookbook and a new Pandora charm for the 22nd Epcot International Food and Wine show that begins the end of August? Our family did not like to travel so I don’t have the wonderful Disney nostalgia that many enjoy. I ventured to WDW two years ago and fell in love, to the point that I live 10 hours away and plan to buy an annual pass when we visit in October. Even though I didn’t visit as a child, it still brings out the big kid in me. That being said, I ADORE Figment and am so happy to see multiple items with my favorite purple dragon. I’ve scoured eBay for Figment items so now I’ll get to load up on the new items when we go back! My husband and I were married the same year that Epcot opened. So Epcot’s anniversary is the same as ours! Looking forward to checking out all the great merch when we visit in October to celebrate! We are visiting the week of September 11th. I realize some of these may not launch until the official anniversary in October, but I sincerely hope to see some of them either while we’re in the park or available in the app before our trip! I will be at Epcot on October 24th. Will this merchandise be available then? @Brian – The collection will be released toward the end of September. Your article and the other one, Remembering Epcot merchandise, brings back fond memories. My friend and I were there in February of 1983 and we were overwhelmed with everything about the park. I bought a Figment plush and Ears Around the World earrings. Thank you! Looking forward to purchasing some of these retro pieces. Will we be seeing a preview of Food and Wine items soon? 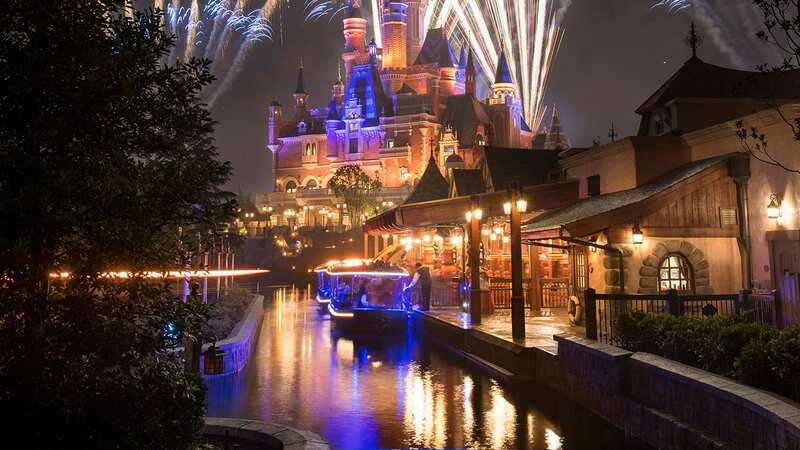 I have a question, when I can buy in Disney World I Travel in this month August, and I wish buy this products if its possible. @Javier – These items will be released in late September. Unfortunately items won’t be available at this month. Will the Magicband come out on the October 1st or earlier…..? There’s also a Prototype of Figment Funko Pop, any chance he’ll be coming out for Epcot’s 35th? How long (if known) will these items be available for purchase? I’m going to Walt Disney World in late November/early December. @Zachery – This assortment is similar to the Magic Kingdom 45th Anniversary collection. It’s planned to be carried for the next year. Items will be released via the Shop Disney Parks app and online store (just in case you wanted to find items before your trip). Safe travels and I hope you have a wonderful visit. I am so excited about this collection! One of everything for me, please! Does the EPCOT 35 Magicband have a special chime like the Star Wars ones? @Gary – Typically, limited edition MagicBands have special “surprise and delight” features. The Epcot 35 MagicBand will have an edition size of 3,500. I have got to get me a Figment/EPCOT35 pin! Will they be available on the Shop Disney Parks app? @Rochelle – Select items will be available this fall on the Shop Disney Parks app. This assortment is similar to the 45th Anniversary collection for Magic Kingdom Park. THANK YOU for the new Figment merchandise! I literally cleaned out the gift shop of the Journey into Imagination with Figment less than 2 weeks ago as he is my absolutely most favorite Disney character! I’m especially interested in purchasing the Figment pin yet any time Figment is featured on any merchandise it’s a great thing as a must have collectable! 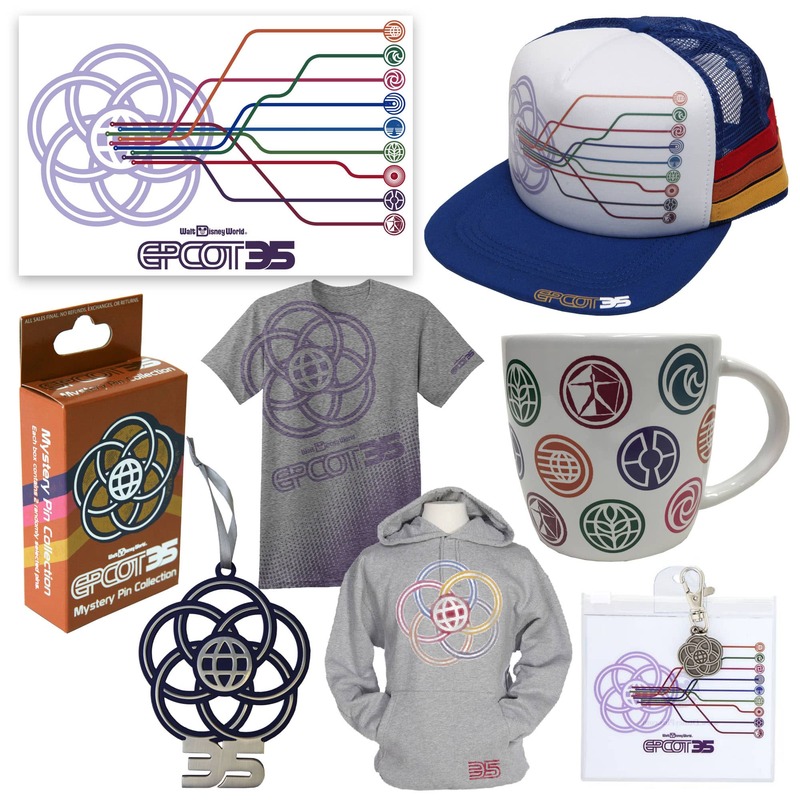 I’m also very happy to see the that the EPCOT Center logo and original Future World pavilion logos are being brought back on merchandise for this anniversary! May Figment continue to provide that one little spark for another 35+ years! Hi Steven!! 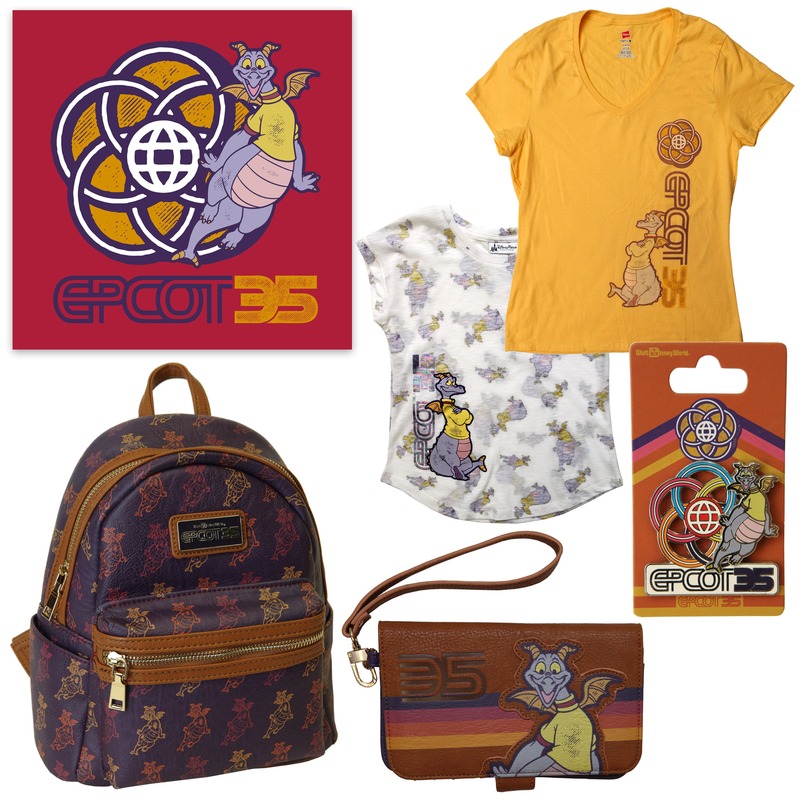 Thanks for the heads up on the new Figment items for the Epcot 35th! 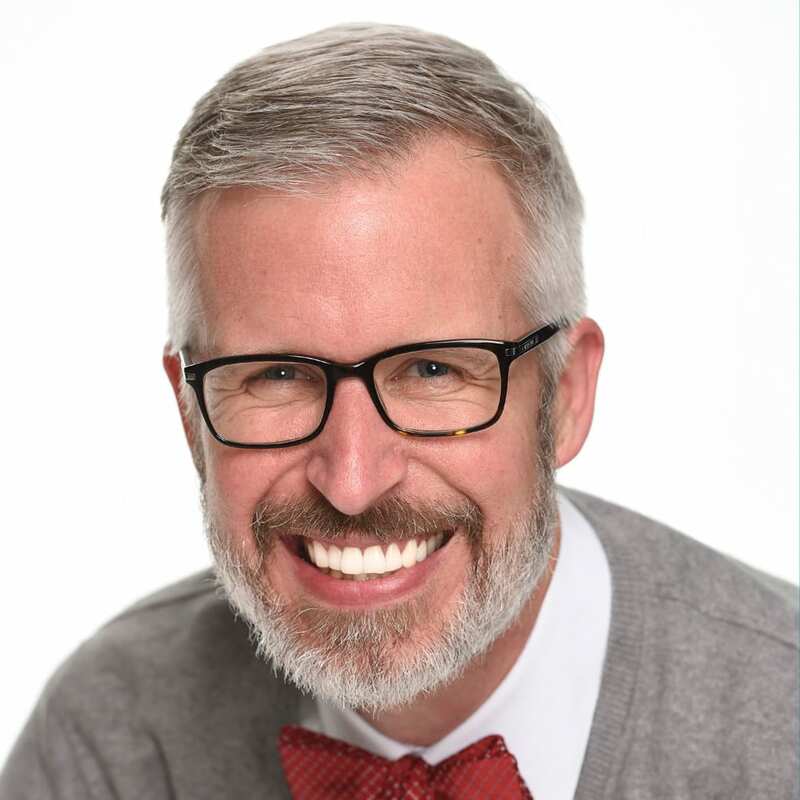 Do you have any pricing info available? Do you know whether the backpack will be available on the Shop Disney Parks app along with the other Figment items or if it will be in-park purchase only? 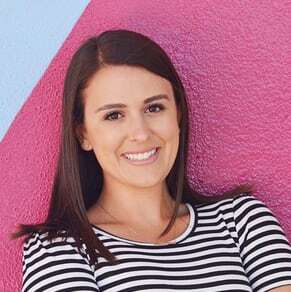 Looking forward to your upcoming video about the Food & Wine Festival merchandise (especially all the new Figment items):) Thanks again!! @Steve – You’re welcome. I do not have confirmed retails at this time. I would keep watching Shop Disney Parks app later this fall which would provide the most current retail prices. Select items will also be available via the app. Stay tuned for a preview article about the Epcot International Food & Wine Festival merchandise. I am in love with the Retro feel. Especially Figment. Epcot is special to me since I was born in 1982. So we are both 35 this year. Brings me back to my childhood and vintage Epcot. ? All of the Figment stuff. All of it. I need all of it. Love the retro feel it’s so perfect for us children of the 80’s! !